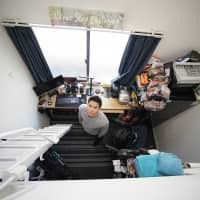 MIYAZAKI - Like many of Japan’s smaller cities, Miyazaki has been hit by a growing labor crunch, a trend highlighted by the mere 56.8 percent of high school graduates that chose to remain in the prefecture to work — third-worst among the 47 prefectures. In the hard-hit information technology sector, the city has been encouraging firms to run businesses there to help energize the area, said Tsugunobu Ogino, president of KJS Co., a Miyazaki-based IT firm that makes e-learning systems. “But they are struggling to find engineers, since many move to Tokyo,” he said. Now, the city in the southern Kyushu region may have found an unexpected solution, one thousands of kilometers away: Bangladesh. 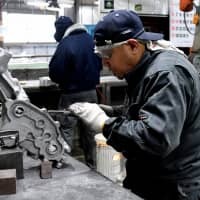 The South Asian nation faces a scenario that is almost the complete inverse of Japan — there are simply not enough jobs for its ample working population. “From our hiring experience, (Bangladeshi engineers) can finish jobs really quickly,” said Ogino, who has hailed the workers as diligent and fast studies of Japanese. His firm started hiring Bangladeshi workers in May last year and now has two full-time and two part-time engineers from the country. 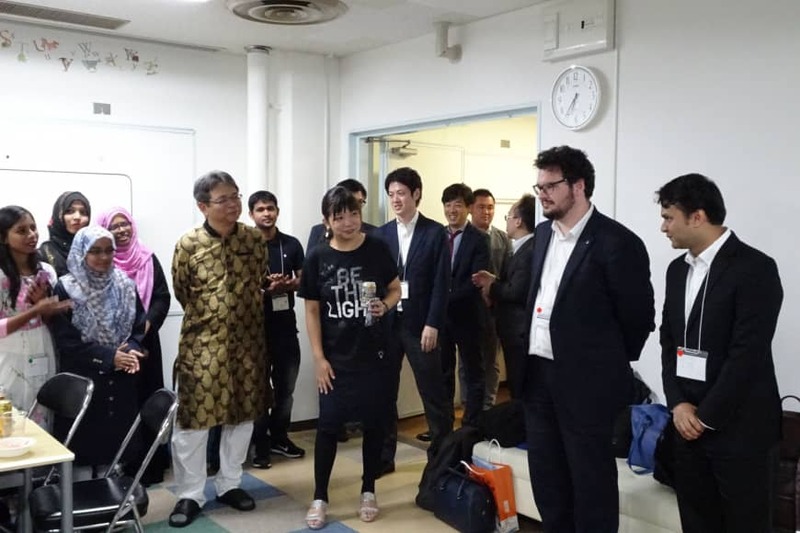 Today, turning to the South Asian nation is not altogether unusual for small and midsize IT firms in Miyazaki, with more firms welcoming engineers from the country under a program hosted by the quasi-government Japan International Cooperation Agency. 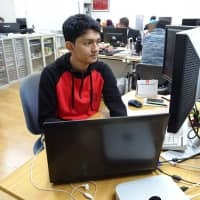 The project, known as the Bangladesh-Japan ICT Engineers’ Training Program, dubbed B-JET, is expected to help ease the labor shortages in Miyazaki and provide jobs for young Bangladeshis, serving as a win-win situation for both countries. For years the Bangladeshi government has been focusing on fostering IT human resources in a bid to bolster its economy. But “even college graduates with outstanding academic records cannot find jobs,” said Akito Takahashi, director of JICA’s South Asia division. Since 2014 Ogino’s KJS has been working with the Bangladeshi government to provide e-learning materials for engineers, and officials there asked him how young Bangladeshis could get jobs. 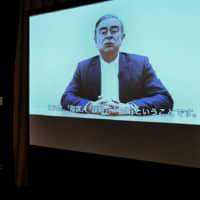 After consulting with the University of Miyazaki, the city office and other local businesses, a plan was formed to bring Bangladeshi engineers to Miyazaki, Ogino said. 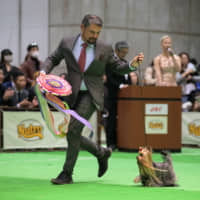 The problem, however, was how to help them adapt to life in Japan when many companies simply do not have the ability or knowledge to aid foreign workers. That’s where JICA has come in. Its B-JET program provides free Japanese language and business manner training for three months to a select few before they come to Japan. In addition, the University of Miyazaki has created language education material specifically for those who will be working as engineers in Japan. After they undergo training in Bangladesh, they come to Miyazaki, where they are given an additional crash course in Japanese and survival tips at the university that gives them valuable time to adjust to the new environment before actually starting work. The B-JET program, which kicked off in November last year and runs through 2020, selects 90 to 120 students every year, dispatching Bangladeshi engineers to regions throughout Japan. Since JICA offers language training and better prepares workers for settling in Japan, companies are also relieved of the burden of what would likely be an arduous hiring process. The workers’ skills are also guaranteed to be top notch, having gone through the rigorous screening process — the latest program saw 2,668 applicants and only 20 engineers have been accepted. “The fact that they have been selected for this program proves that they are very good. I wasn’t really worried,” said Yuichiro Sakurada, who heads Miyazaki-based Future Junction, which runs an online matching service for real estate experts. In fact, Sakurada — who first tried to outsource the operations of his online service with Japanese vendors — was so impressed when he visited Bangladesh in December to meet B-JET participants that he decided to hire an engineer. “It has turned out well . 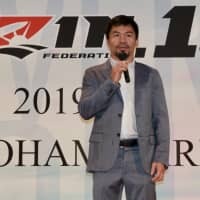 . . he was fresh out of college, so it took some time to gain experience, but his work is solid,” Sakurada said of his new employee, adding that he was now looking into hiring several more workers from the country. For their part, the Bangladeshi engineers appear satisfied with their experiences. “From childhood, we grew up with Japanese products, cars, games and computers,” said Arif Uddin, a 26-year-old engineer at KJS. Japan has a very good image among the Bangladeshi people, he added. 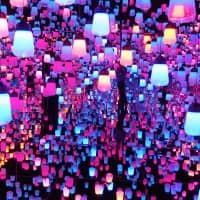 Despite difficulties with some ultraspecific Japanese business terminology, the language has not really been an issue since programmers share the same programming languages. 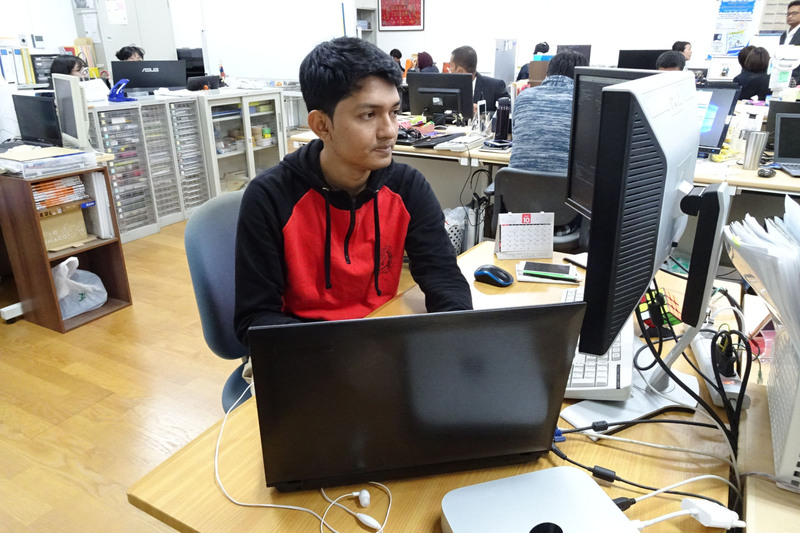 Uddin said adjusting to life in Japan has gone quite smoothly for him. As a Muslim, one of Uddin’s chief concerns had been access to halal food. 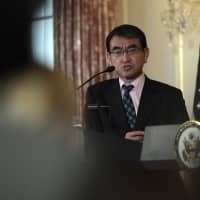 But because most Japanese products are clearly labeled and access to halal food online is but a click away, it hasn’t been a big issue for him. “I studied the language and learned about everyday life of Japan (through the B-JET program), so I knew what to expect a little bit,” said Marzia Hajera, another engineer from Bangladesh who works at Skycom Corp. in Miyazaki. “People in Miyazaki and at my work are very kind. They help me when I don’t know what to do,” Hajera said, adding that she is happy to see more fellow Bangladeshi people coming to Miyazaki.